I have warned that rates will rise BECAUSE the Federal Reserve will be criticized if they fail to do so when they are faced with a stock market that is rising. However, while one by one, several Fed officials have all signaled in recent days that the Fed is ready to resume raising interest rates as soon as this month, the real crisis for the Fed will be raising rates will strength the dollar and put even more pressure on Europe and emerging markets. Hence, the 64 billion dollar question is will the Fed abandon international policy objectives for domestic? 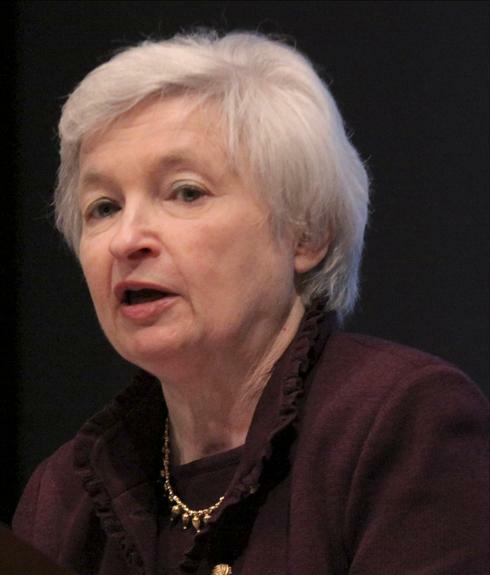 Janet Yellen speaks today in Chicago on the topic of the Fed’s economic outlook. The pundits will scan ever possible word for any hint whatsoever of how likely the central bank is to raise its key short-term rate after it next meets March 14-15, 2017. Traders in futures markets have put the probability of a rate hike at 75%, according to data tracked by the CME Group. Last week the odds were just 50/50. With the rally in the share market this week, many are now fearing a rate hike. Back in the 1980s, we would get a phone call that the Fed will raise the rates that day. Banks were not proprietary traders as they are today back then so the calls were really to make sure people did not get hurt. That has become insider trading these days so what we get is Fed officially attempting to choreograph their intention for the very same purpose that the marketplace is not hurt by their actions. Last December, the Fed raised its benchmark rate by a quarter-point to a range of 0.5 percent to 0.75 percent. It was its first increase since December 2015 following our turning point on the Economic Confidence Model 2015.75 which was October 1st, 2015. When the Fed raised its key rate from a record low back in December 2015, it did so right on target for the change in trend. Domestic Policy Objectives will win out over International. This will only have the same impact of causing capital inflows for the dollar will rise. Yet the Fed has no choice. To do nothing will invite attacks by the Democrats who will say they are only helping the rich get richer watching the stock market rise irrespective of the economy. What we are facing is asset inflation FIRST. That means Draghi and the ECB will be in even a more difficult position trying to maintain negative interest rates that have completely FAILED to revitalize the European economy. It has been 8 years of a complete brain-dead economic policy by the ECB. The question is will the ECB be compelled to end its failed policy and raise rates itself? 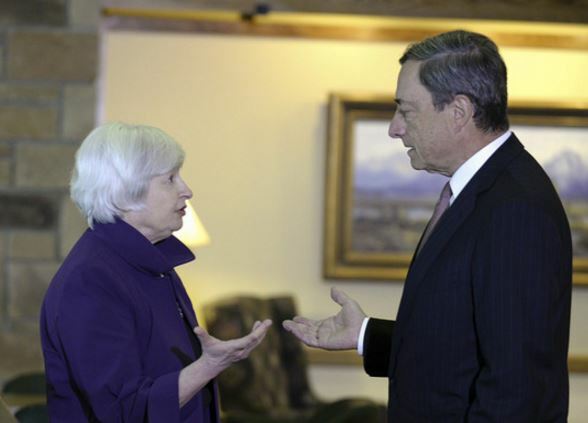 Talk from behind the curtain is that Yellen keeps telling Draghi he is wrong.